everyone, in the past one hour, I have been fighting with the PSTricks package in MikTeX. I found a lot of example code here. For example, I downloaded the gliding ball example tex and I ran it in Miktex, but it didn't compile even though I installed all kinds of pst packages. And I tried some other example tex code, and they didn't work in Miktex neither. Can someone help me modify one of the example code in the link above to make it work in MikTeX? I'll really appreciate that! Thank you very much! To diagnose your problem whether or not you have properly installed MikTeX, compile the following by invoking the following command from the DOS window (type Win+R, type cmd and press enter to launch the DOS window). If you get the same result then everything is fine. Not the answer you're looking for? Browse other questions tagged pstricks miktex plot technical-drawing or ask your own question. 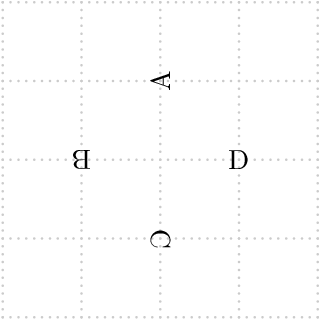 In Miktex (Latex), how do I rotate figure and fill the entire page with it? How to install a package on MikTeX portable?